Chuck Taylors with logos from Nike, Jordan Brand, and Hurley. 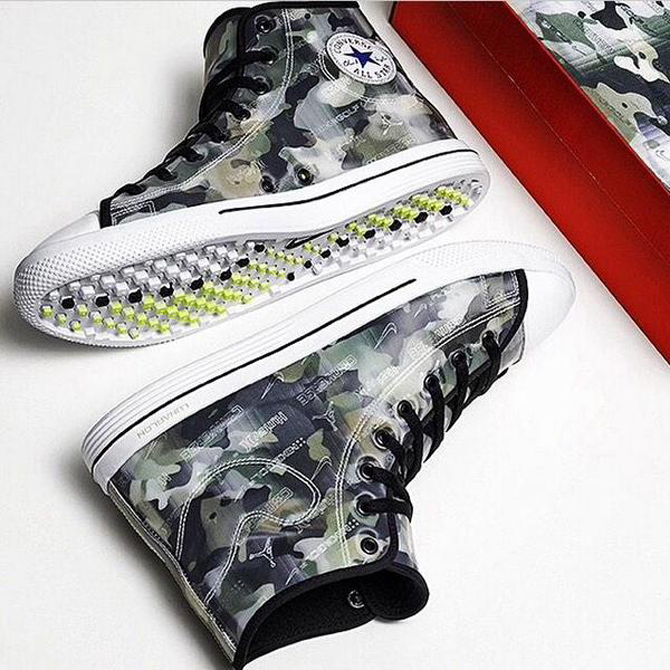 This pair of Converse Chuck Taylor All-Stars just might be the most meta sneaker of all time. The shoe, which was covertly included as part of this year's Nike Doernbecher Freestyle pairs (although not slated among the retail releases), was created in conjunction with Mark Smith and features branding from a load of Nike's different properties. 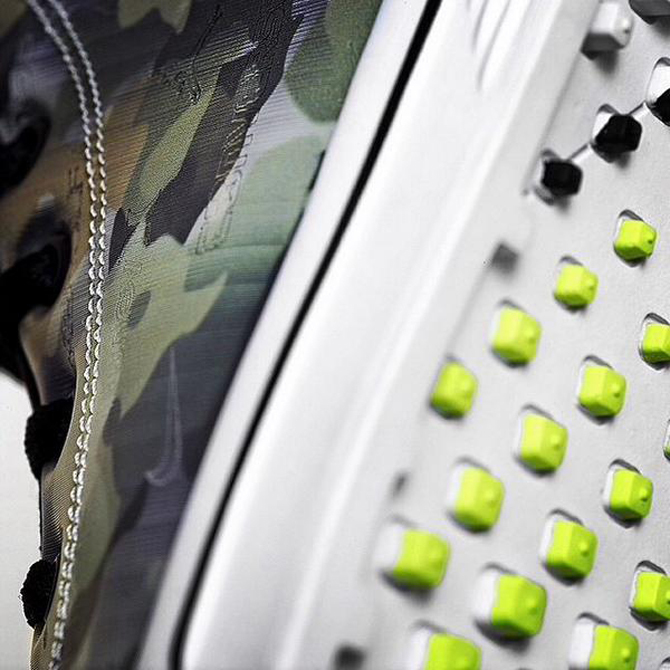 The Lunar-equipped pair of Converse has logos from Hurley, Jordan Brand, Converse, Nike, and even Nike Golf. 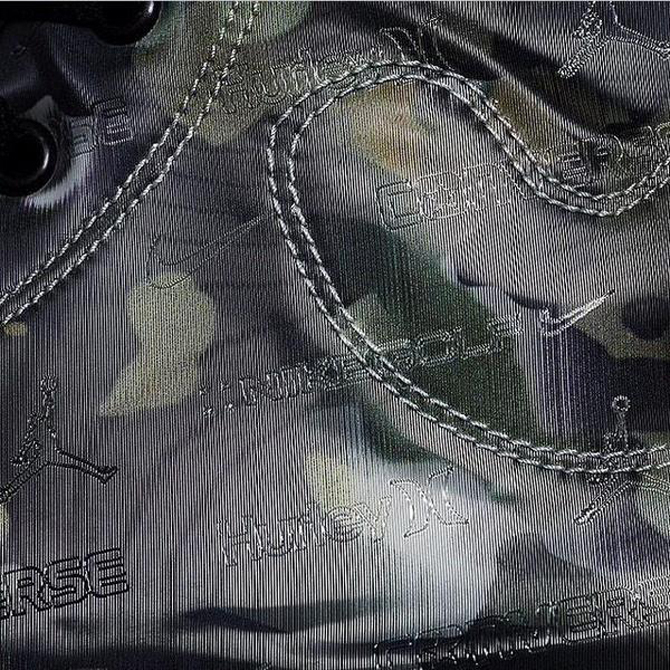 See some extra imagery on the Converse x Nike x Jordan x Hurley below and let us know if you approve.